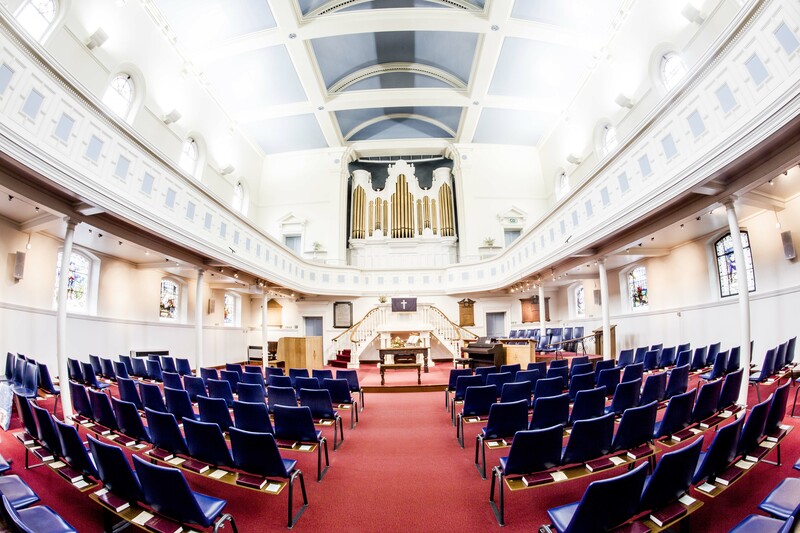 The John Bunyan Museum tells the story of this renowned author, pastor and preacher and famous Bedford figure. 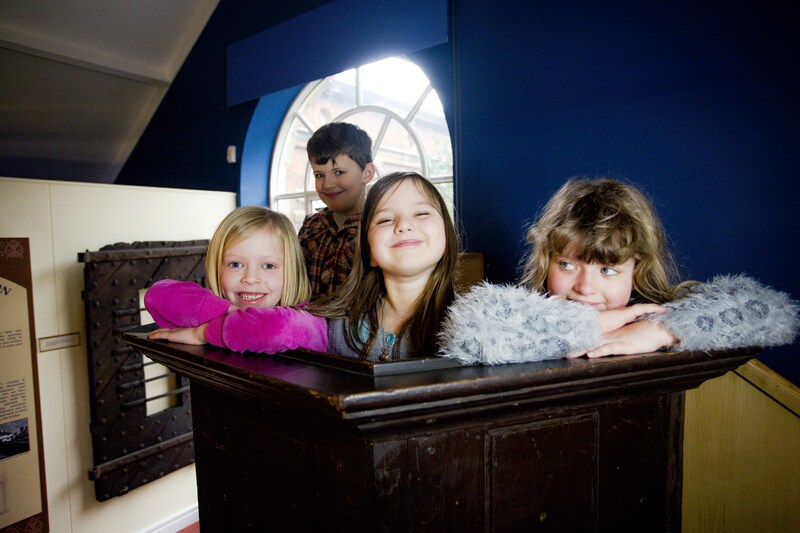 Visitors to the museum are able to take a walk through Bunyan’s life and times. We offer an engaging learning experience for your class through hands-on sessions and cross-curriculum exploration of our site. A visit lasts between 1 – 2 hours, and the site can accommodate up to 60 children divided into 2-3 groups rotated across the site. 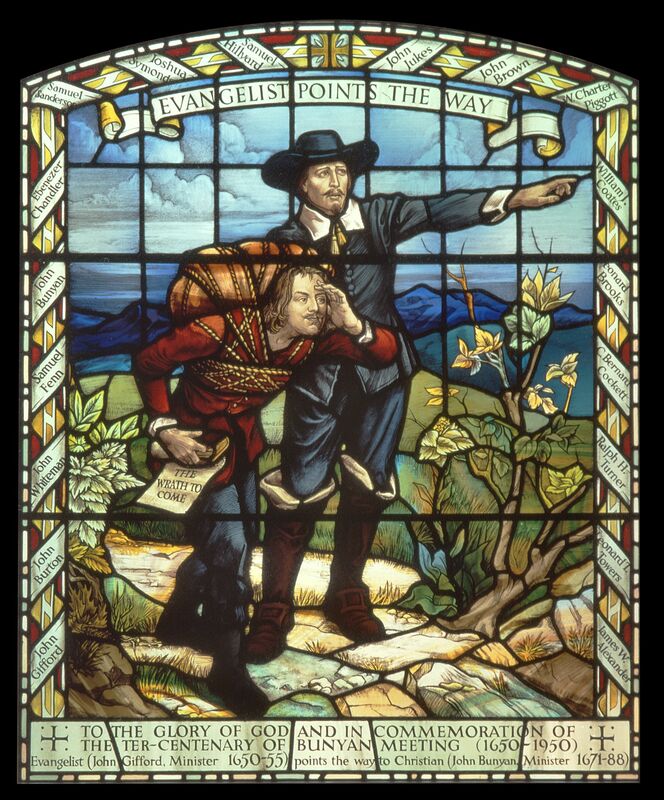 30mins guided tour of the museum – investigating the life and times of the significant local individual John Bunyan. 30mins tour of the church – using the stained glass windows to tell the story of The Pilgrim’s Progress and it’s Bedfordshire settings. 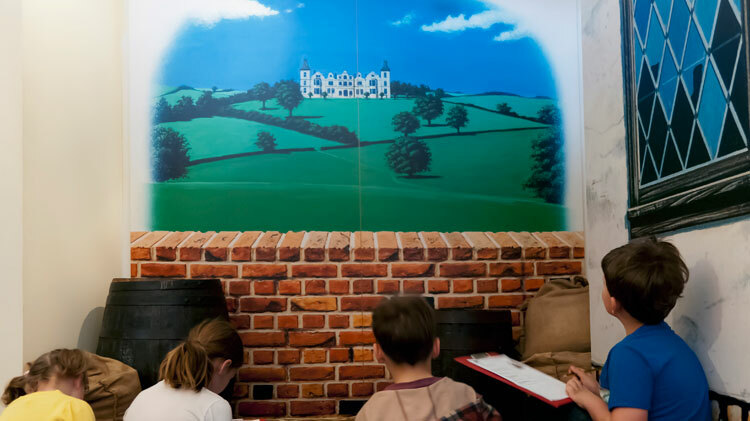 30mins replica investigative handling-session – ‘Rich and Poor in Bunyan’s Bedfordshire’*, investigate how differently rich and poor people lived in Bunyan’s Bedfordshire. 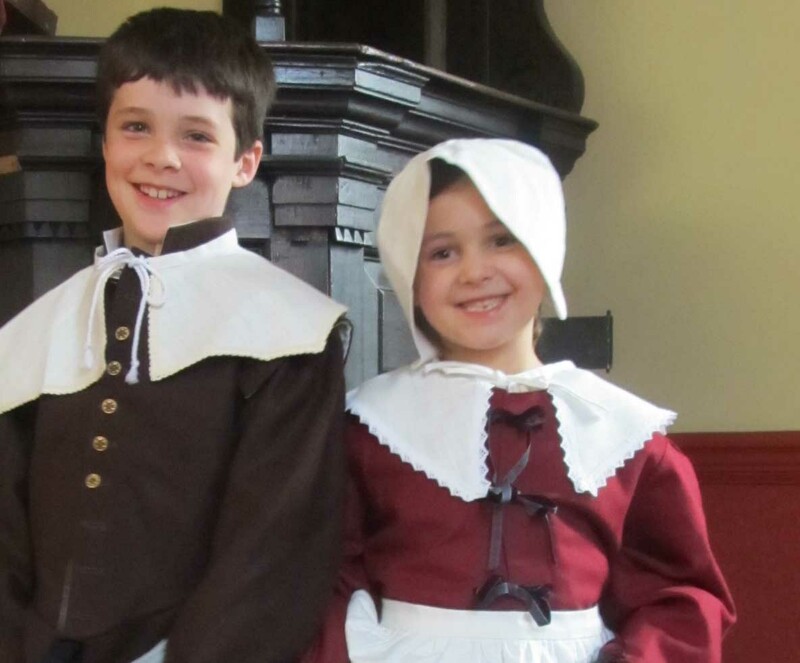 Additional/ optional: 30min replica costume session ‘John and Elizabeth Bunyan’ *- (also available as whole group final session in church). To support these sessions and to add optional on-site activities there is a Teachers Resource Pack available. 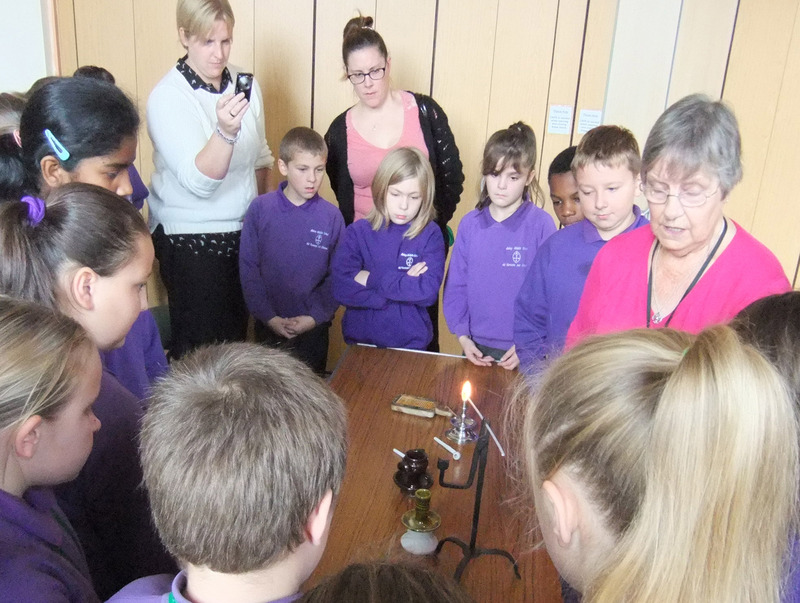 Outreach: Our outreach session supports local history KS1 & 2, and develops discovery and enquiry skills. A session lasts 1 hour, and includes the ‘John and Elizabeth Bunyan costume’ and ‘Rich and Poor in Bunyan’s Bedfordshire’ (*see above). The session can be repeated for multiple classes. Parking: Coach drop-off point at rear of museum. Arts Award: Arts Award Supporter. 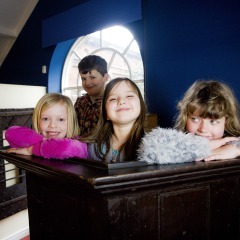 Discover and Explore Arts Award Offered.